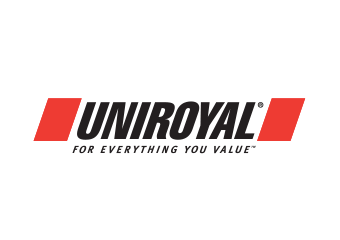 Our team has over 100 years of combined experience in the automotive repair industry and specializes in computer diagnostics and engine repairs, with a strong focus on preventative and scheduled maintenance, suspension works, brakes, air conditioning and heating, and more. 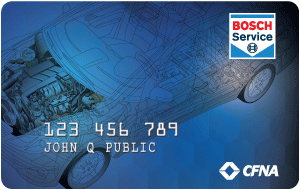 We accept major credit cards such as VISA, Master Card, Discover, and American Express and will assist you in obtaining a Bosch Service Credit Card for your convenience! 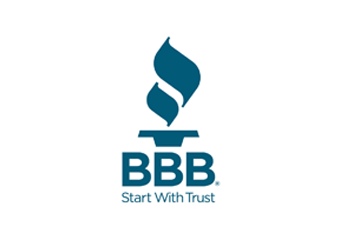 We’ve served Clemson, Pendleton, Central, Seneca, Greenville, Six Mile, Sunset, Westminster, Walhalla, Lake Keowee and Lake Hartwell in South Carolina communities as well as Cashiers and Highlands in North Carolina for more than a decade. 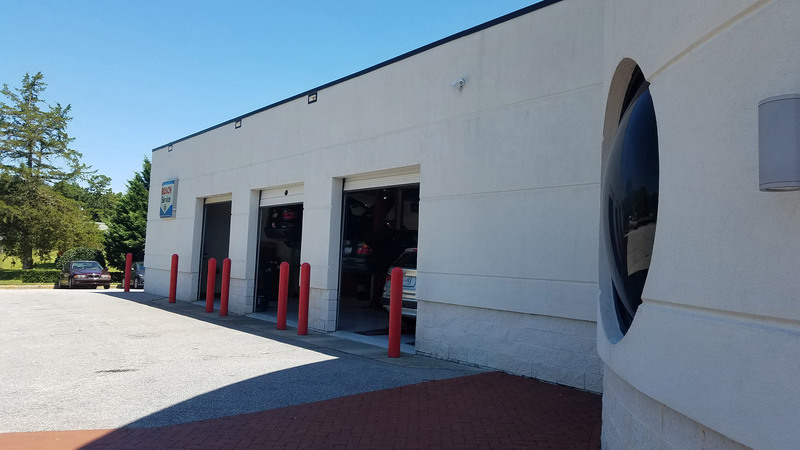 We’re a proud Bosch Authorized Service Center who performs automotive repairs and scheduled maintenance on both domestic and foreign makes and models. 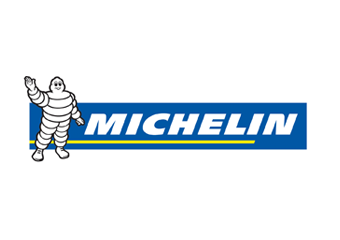 We also provide a wide variety of tire brands to meet your car, truck, minivan or SUV needs! 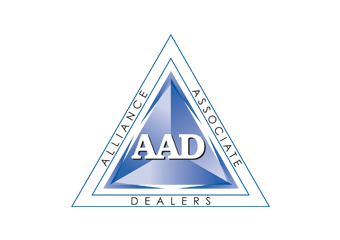 Over 100 years of combined experience in the automotive repair industry. 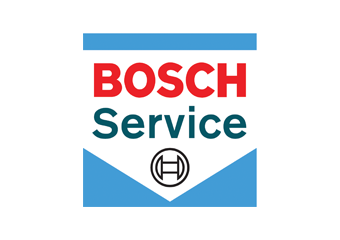 We are proudly a Bosch Authorized Service Center. 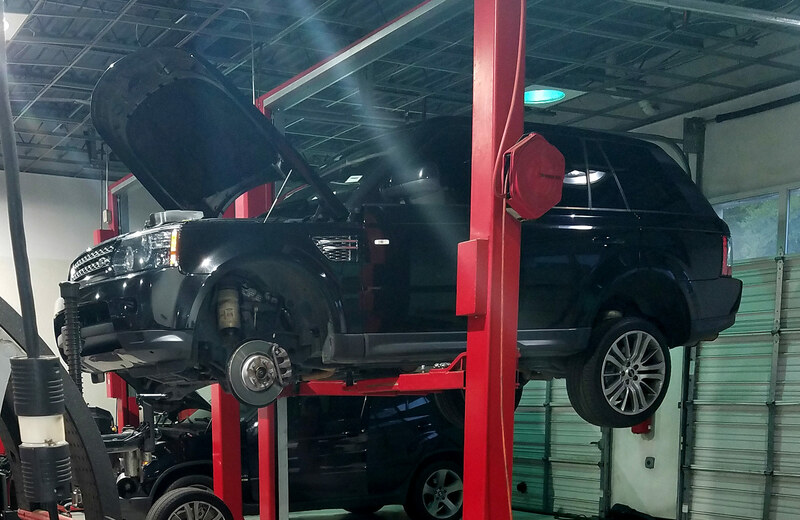 From the roof to the tires, we service foreign and domestic makes and models. "I have been going to My Garage for several years and wouldn't go anywhere else. Friendly and accurate servicing. It is great to see the same faces year after year with little turnover in mechanics! I love that. Roxanna and Lester are always there to greet you with a smile an meet your needs. Go Essex! We are glad you are here." "Great experience. Lester and his team worked to get my vehicle up and running during the holidays at very difficult time for my family. They showed compassion for our situation and truly showed that the customer comes first. I am now a client of My garage!" 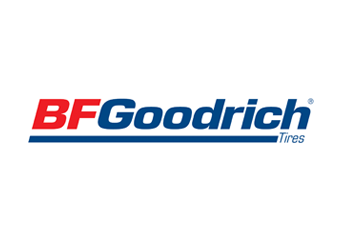 "My Garage did a thorough inspection of the vehicle any recommended necessary actions and provided a cost estimate for the repairs. The work done was priced in accordance with the quote. The shop is clean, busy, and work was done right the first time."